For the uninitiated, Vetements is essentially what happens when athleisure, comfort, and cult-favorite counterculture get the high-fashion treatment. The brand has been a street-style favorite for years and has recently hit the mainstream big-time thanks to seemingly absurd yet still highly wearable items—think a (controversial) DHL T-shirt or a Titanic sweatshirt that Celine Dion herself wore. 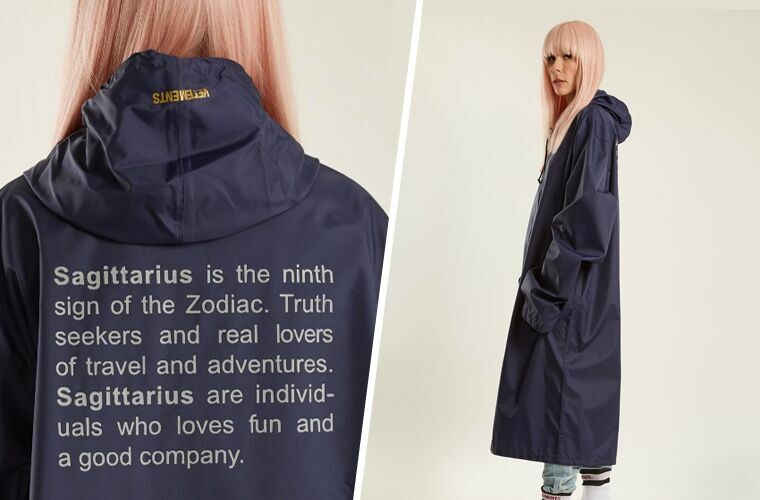 The latest hype-worthy release from the company is a line of zodiac T-shirts and raincoats. Between this collection, J.Crew‘s recent horoscope capsule, and the many astrological accessories available for purchase, you can be totally decked out in high-fashion zodiac-wear all year long. 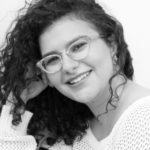 For more astrological advice, here are the best foods for you, depending on your sign, and an astrologer’s take on Meghan Markle and Prince Harry’s compatibility.